If you haven't been clocking in enough sleeping time lately, fear not! 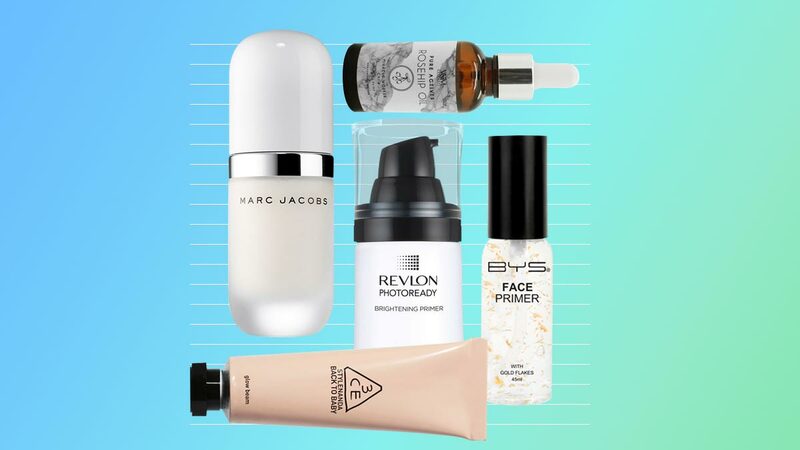 We rounded up the best primers that can instantly plump and brighten dehydrated and dull skin. The gold flakes and hyaluronic acid content of this base will wake up your tired complexion in a flash! 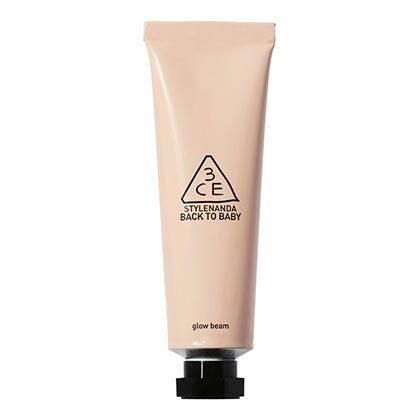 This has SPF, controls shine, and allows the foundation to glide smoothly on the face. 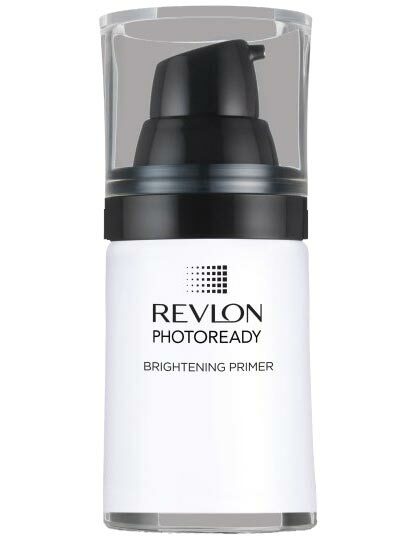 Even out your skin tone and get rid of its grayish undercast with this brightening primer. Avoid applying on the T-zone if you're scared of too much shine. Massaging a lightweight oil wakes up the blood circulation which naturally brings out a healthy, dewy complexion. 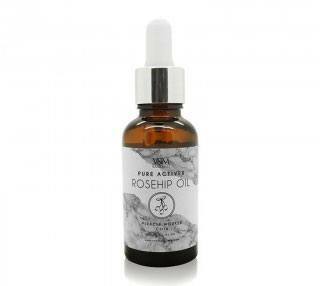 If you're looking for one that won't worsen your acne, try rosehip oil. It can improve the appearance of marks, and it never clogs the pores. 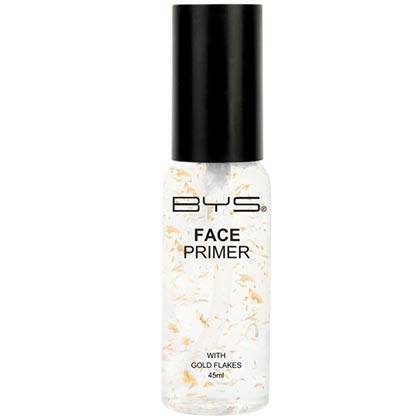 This primer + skincare product acts as a mask and base that switches on your complexion's radiance. 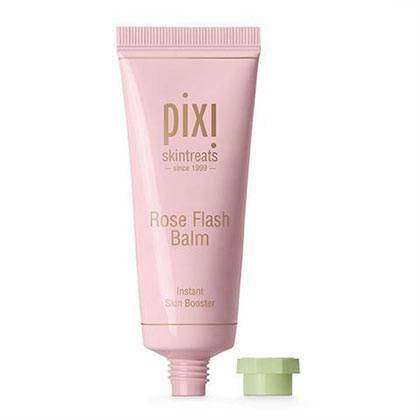 And don't worry about it feeling too heavy—the gel-like texture gets absorbed really fast! 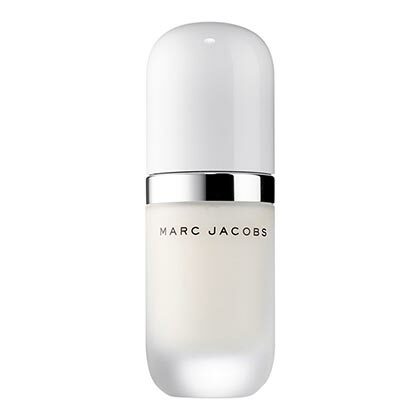 Mimic a glass-skin glow by dabbing this tinted priming moisturizer all over your face before putting on foundation. 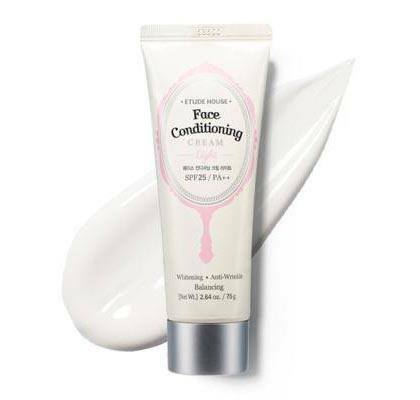 Fun fact: Selena Gomez's MUA, Hung Vanggo, loves using this on the singer to give her skin a cottony-soft finish.